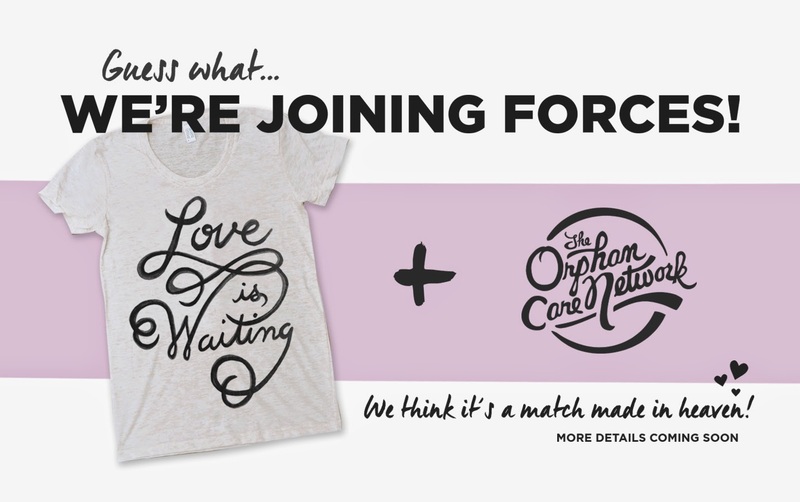 I am so excited to share that Love is Waiting will be joining forces with The Orphan Care Network! We were first introduced to the organization when Randy asked my husband Aaron if he'd be interested in playing for an event called Foster the Story back in November. It was an opportunity for Aaron to share songs inspired by our adoption process and also share stories about our family. After playing the event, Aaron felt a tug and a growing interest in the work that this organization was doing. He texted Randy ALL the time, excited about new ideas! He wanted to be a part of it. Now, here we are, just 6 months later and Aaron is entering into his second month on staff, full time at The Orphan Care Network! He left his worship leader position at a church in Kingwood to head up the "Artistry + Advocacy" program at TOCN. I'm so proud of the way he has fearlessly jumped into this new role. It's obvious that he is right where he needs to be. He's SO passionate about this work and he is having a blast doing it! 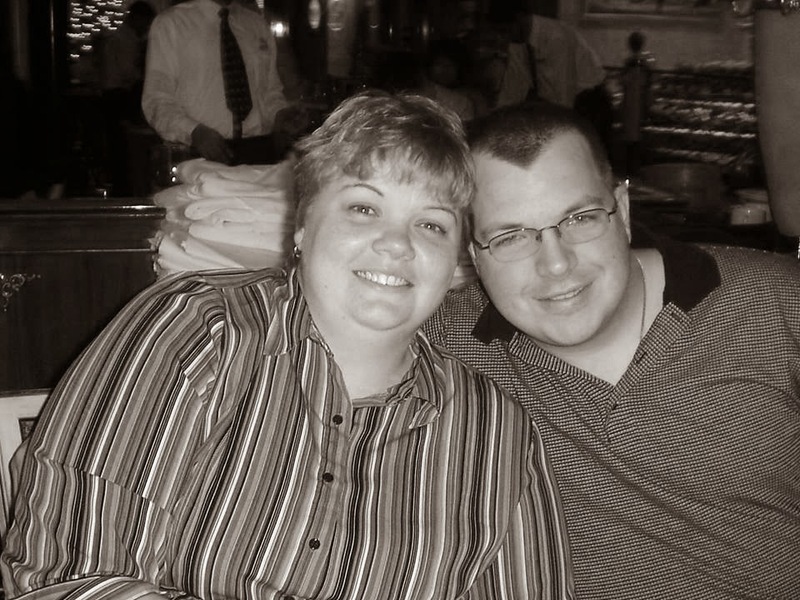 Jennifer and Jason started the process to adopt this year and were chosen by a birth mother very quickly! Their baby girl should be coming home in August! They are doing what they can to raise funds before then! Jennifer was adopted and it will be so special for she and her daughter to have this in common. This week when you shop at loveiswaiting.storenvy.com , 20% of sales will go to help with their adoption expenses. My husband and I have been married almost 8 years, but have been unable to have children. We have miscarried twice, but both have such a desire to raise a family of our own. We began the process of adoption in 2014, as I was happy to continue the chain of adoption (I was adopted and have a relationship with my biological and adoptive families). Wow, we soon realized that this journey would not be an inexpensive one. We were matched quickly, which is amazing, and are so excited to be able to take home our baby girl around the beginning of August. We know the timing is right, we just are doing anything we can to raise funds. We love the outdoors (zoos, parks, traveling as a whole) and enjoy musical and sporting events. God has worked miracles in our lives and we trust him to this one as well.